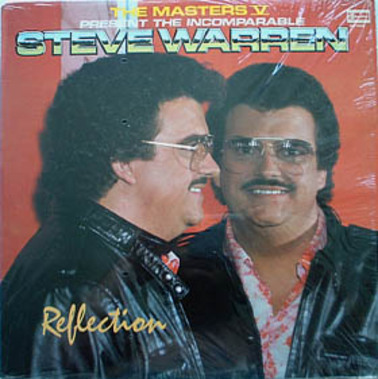 Hi, my name is Steve Warren, I’m in my mid-30s, my favourite food is spicy chicken wings, and my favourite pastime consists of grooming my coiff’ and staring at myself in the mirror while playing “Dancing with myself” by Billy Idol..Seeking a woman who is quiet and is appreciative of a real man. 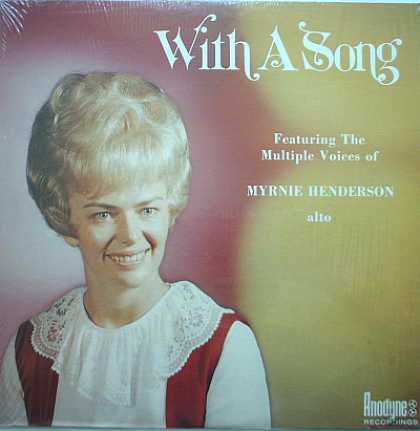 I’m Myrnie Henderson. I’m 28 but my hairdo makes me look 36. I just finished majoring in Music a couple of years ago. I didn’t just find my voice, I found several voices. I can sing opera like Maureen Forrester, or I can sing “Celebrity Skin” like Courtney Love. Now I don’t know who I am anymore.Seeking a man who will make me whole again.